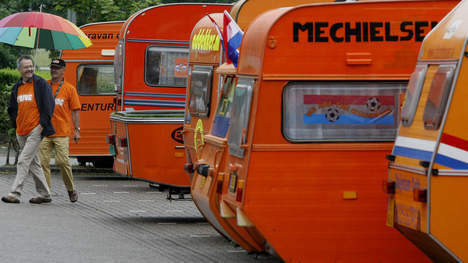 Hup Hup Holland! | Kimchi with Eish! 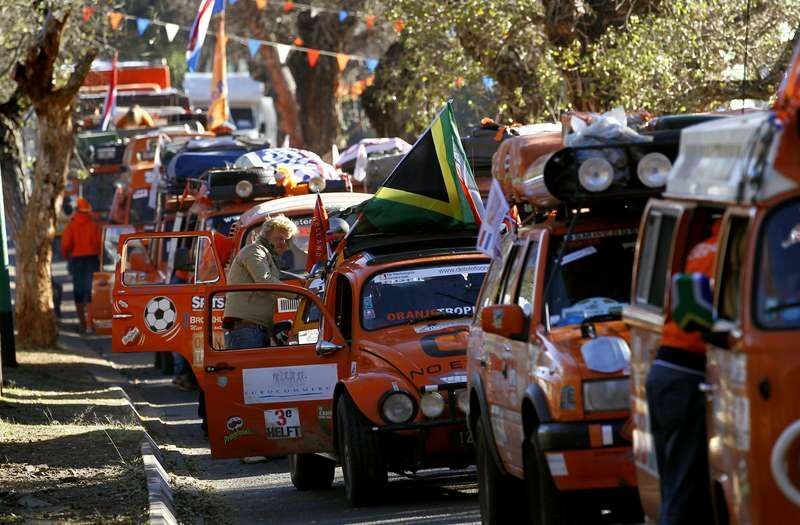 About 360 years ago the Netherlands deemed it good to set up a refreshment stop at the southern tip of Africa. The treacherous journey from Europe to India made the sailors a little hungry and thirsty. Therefore the Dutch East India company appointed Jan van Riebeeck to set up a 7eleven in what is today Cape Town. So in 1652 3 Dutch ships arrived in the Cape of Good Hope. (This my dear people is why there are white people in Africa). The 7eleven was booming and Cape Town soon became the Ibiza of 17th century sailors. Some of these drunken dutch sailors never made it back to their ships and thus decided to settle. But these scruffy sailors had a vision! They knew that they had to settle here because something great will happen! Legend has it that a certain unknown dutch captain one night had an invigorating dream (after a bottle of locally brewed something). He dreamed that a game will be invented where men from two ides run around after a ball. The idea behind this game is get the ball past the other side and into a box. He also saw that these men will be a bunch of melodramatic pissy’s! What made the dream even more enthrallng was the fact the whole world will play this game. And that every now and again the whole world will gather in one country and play this game. When the captain told his dream to his peers their eyes lit up with a vision. The immedietely sent mr. Jan van Riebeeck a pigeon informing him of this great opportunity! Mr. van Riebeeck then sent a pigeon to Holland and told the King to send more dutch over! They all knew it was going to be great. They will prepare this barren African landscape to host the world for that silly game the captain dreamed of. 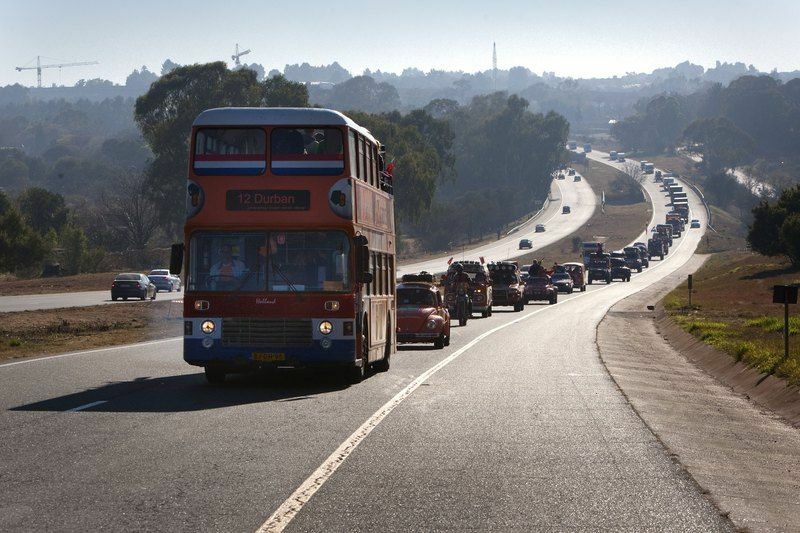 More and more dutch settlers arrived in the Cape and not before long Cape Town was a bustling lil town! But then the King of the Netherlands screwed up in a poker game against the King of England. The king of Holland had no more money to bet and started betting the altitude of his country. When he lost that he gae up the Netherlands most sought after colony – South Africa. The English arrived in their masses and chased mr. van Riebeeck out of Africa. After burning the Dutch flag and raising the union Jack all the Dutch settlers were instructed to either leave or at least speak another language. So they all learned English and started speaking Afrikaans and not Ducth. Over 350 years passed without any mention of the drunken dutch Captain’s dream. Until six years ago when South Africa was awarded to Host the FIFA World Cup. 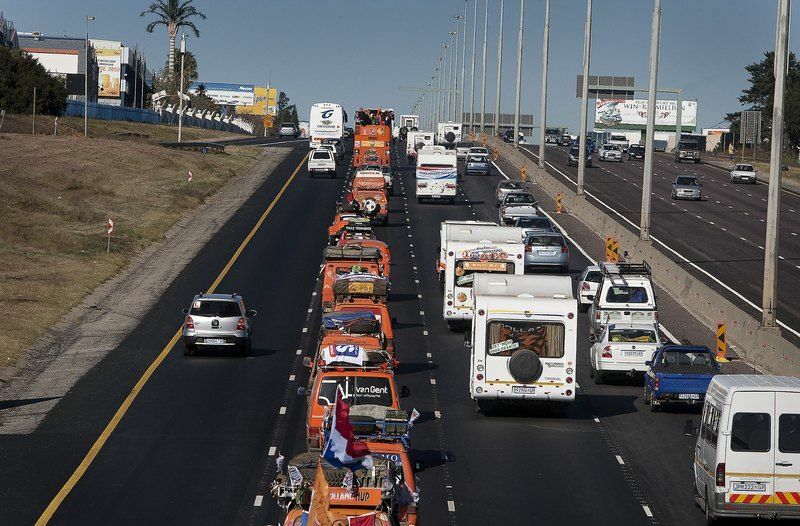 All the attention has been on South Africa these last couple of months and nobody paid any attention to the wave of Orange that re-invaded South Africa. 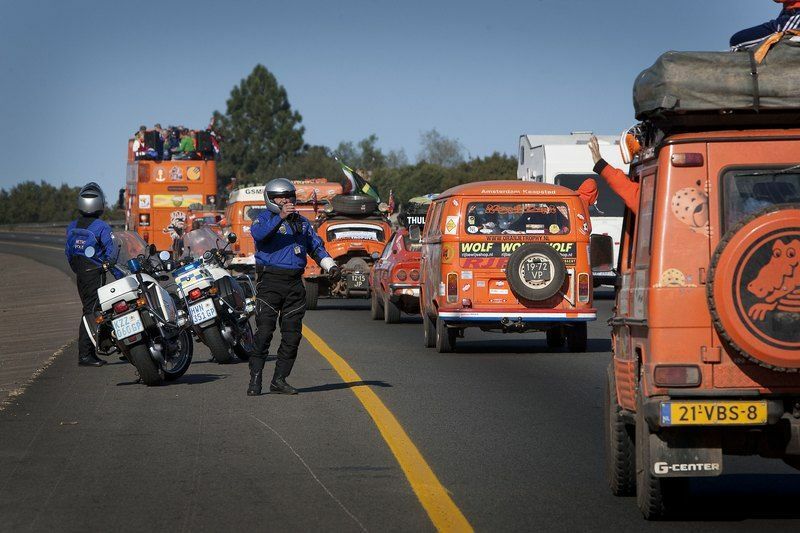 This time they made the 20 000km journey by road and all through Africa. They decided to return to the hinterland and support this wierd dream one of thein unknown captains had. 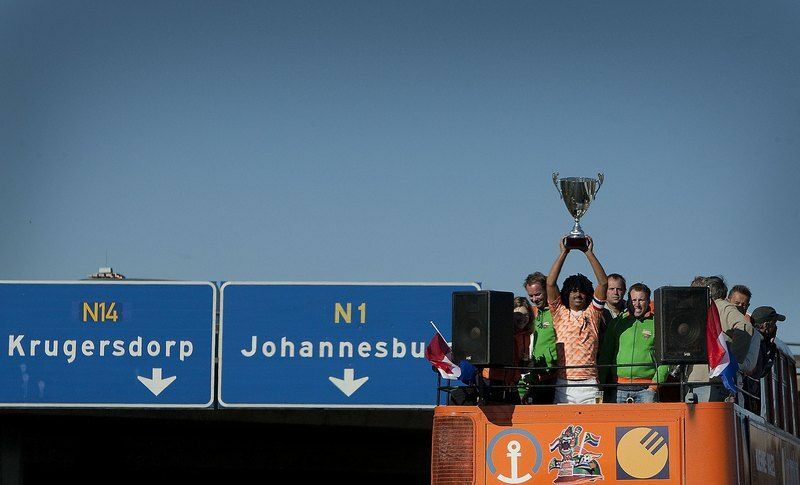 And it has been an amazing journey – because Holland is in the final of the 2010 FIFA world cup! 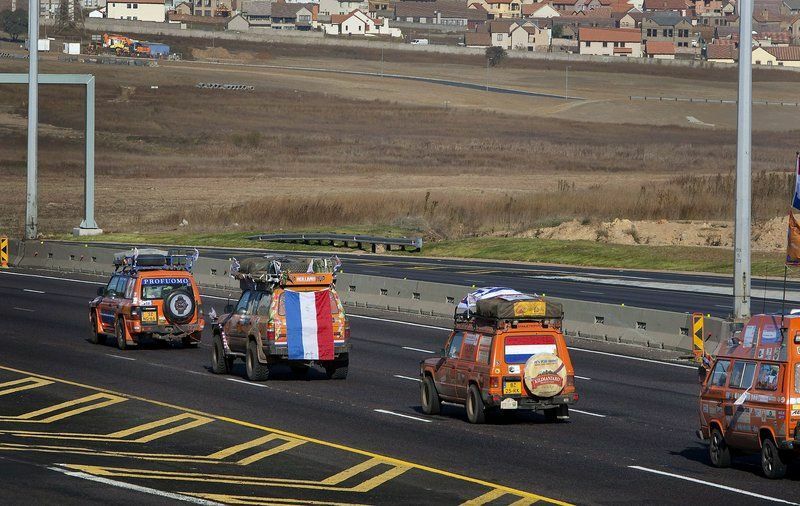 Good luck and Hup Hup Holland! HUP HUP HOLLAND EN DODEN SPANJE!!! Oi you and your history lessons! Oh, and I’m wearing bright red pants tomorrow!! !